The M100 Elan (the M100 is used by Lotus-heads to differentiate it from the earlier Elan) is quite possibly the best automotive "failure" ever. Lotus spent a lot of time and money developing this car. But it lasted just 4 years and only 3800 were built, of which 600 came to the US. The reasons for it failing in the marketplace had little to do with the car. Most of the blame can be placed on bad timing. The middle of a worldwide recession is never a good time to introduce an expensive sports car. 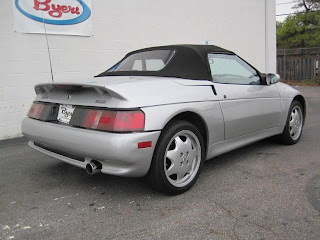 Worst of all, just a few months after the M100 Elan was introduced, Mazda introduced the Miata, a car that looked and performed a lot like the original Elan. The Miata sold for considerably less money than the M100. The M100 Elan is FWD, which raised a few eyebrows when the car was introduced. Still, the car handles incredibly well. 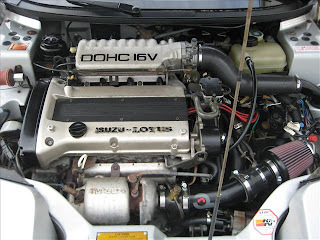 The engine is a turbocharged Isuzu engine that puts out 162 HP. 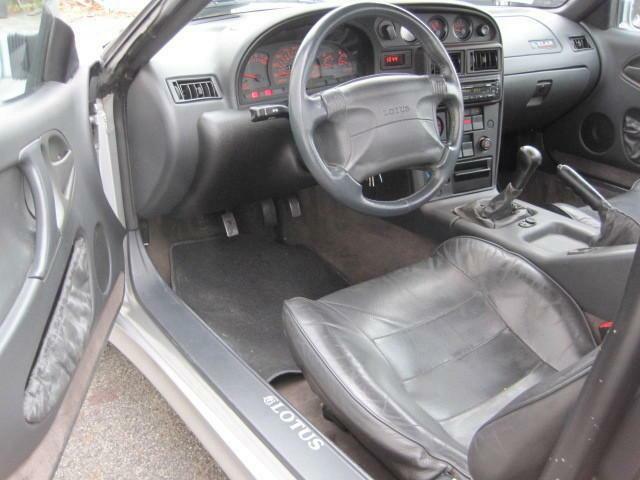 It takes the M100 Elan to 60 MPH in just 6.7 seconds. It has proven to be a very reliable engine. I love the wedge shaped look of this car. Lotus took a lot of styling cues from its own Esprit. The interior is modern and well laid out, but a little soulless, looking more Japanese than British. Some wood accents would have made a world of difference. It's not a bad place to be, however. 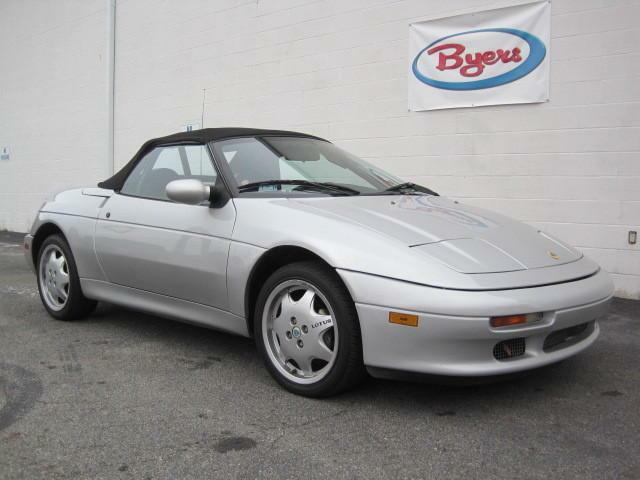 Parts are expensive and not always easy to come by, but the M100 Elan is well built and you're fortunately not often buying parts. These cars are, in my opinion, bargains right now. This one is selling for $10K. Located in Columbus, OH, click here to see the eBay listing. I think I'd rather have the related Isuzu Impulse RS and $7 in my pocket. If I were to buy a "cheap" Lotus, I think it would be an Eclat. Got a buddy trying to sell one of these right now. Poor guy cannot give the thing away. Lotus really should have spent another $50 per car and supplied a Valve cover without "ISUZU" stamped right on it when you opened the hood. My biggest problem with it is FWD. Just not right on a Lotus. I've always liked these since they came out in the early 1990s. As soon as I can find a tidy one nearby I will buy it.